Spring is almost here! 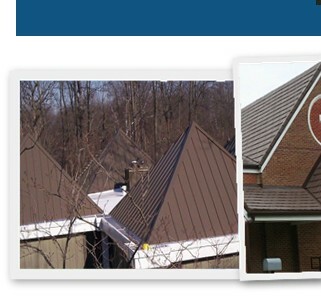 Time to start thinking about your roof, did the winter ice and snow damage your roof? 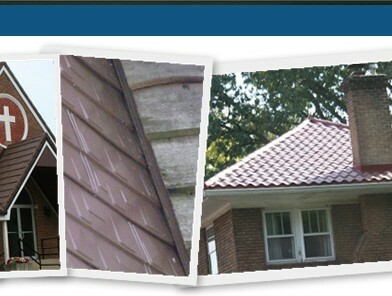 Well we can offer you a roof that you will NEVER have to worry about again. 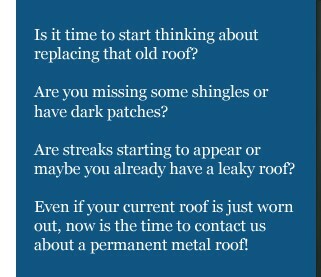 Metal Pro's Roofing, your permanent Roofing solution! !